After two traumatic turns in the Hunger Games arena, Katniss Everdeen finds herself in District 13, where President Coin plans the ongoing revolution against Panem's capital. The Mockingjay would be a powerful symbol for the rebellion, but Katniss isn't sure she wants to step into the role -- especially after Coin and Heavensbee left Peeta in the hands of President Snow. But soon it becomes clear to Katniss that refusing to act may cost the people she loves dearly, and she strikes a bargain with Coin for her participation. Can she become the Mockingjay that the revolution desperately needs? And who can she trust as strikes and counter-strikes approach her new home in District 13 -- and the Capital? 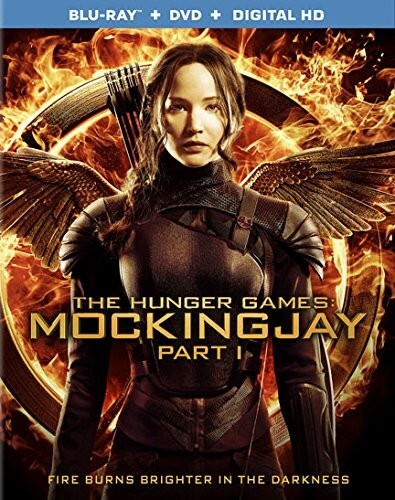 This film is based on Suzanne Collins' book Mockingjay. 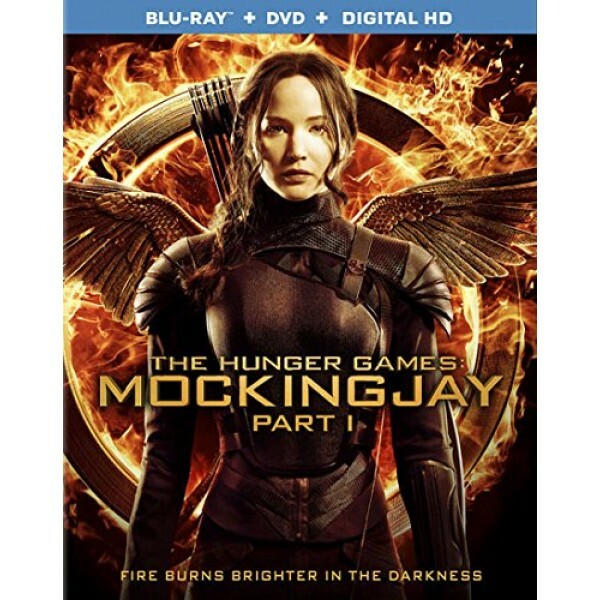 The first two films in the series are The Hunger Games and The Hunger Games: Catching Fire.